What is a Debt Capital Markets (DCM) Group? Debt Capital Markets (DCM) groups are responsible for providing advice directly to corporate issuers on the raising of debt for acquisitionsStock AcquisitionIn a stock acquisition, the individual shareholder(s) sell their interest in the company to a buyer. With a stock sale, the buyer is assuming ownership of both assets and liabilities – including potential liabilities from past actions of the business. The buyer is merely stepping into the shoes of the previous owner, refinancing of existing debt, or restructuring of existing debt. These teams operate in a rapidly moving environment and work closely with an advisory partner – the Investment Banking Division (IBDIBD - Investment Banking DivisionIBD is an acronym for the Investment Banking Division within the overall investment bank. IBD has responsibility for working with corporations, institutions, and governments to carry out capital raising (underwriting in equity, debt, and hybrid markets) as well as for executing mergers and acquisitions). 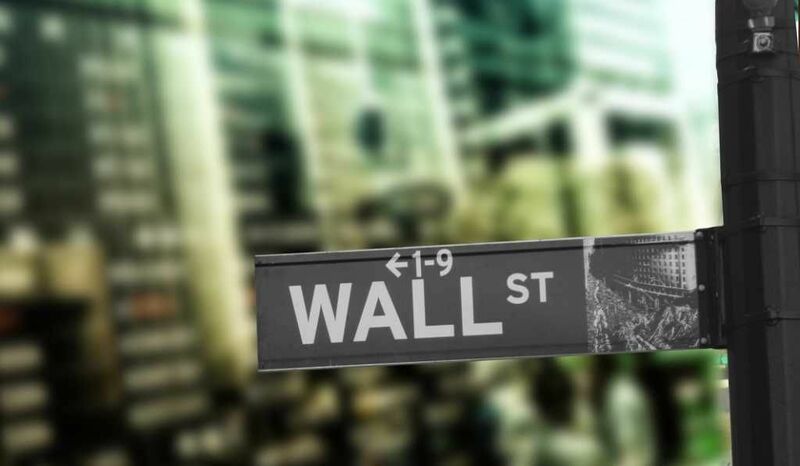 Being part of such a team means being extremely up-to-date on fixed income markets, including, bondsFixed Income TradingFixed income trading involves investing in bonds or other debt security instruments. Fixed income securities have several unique attributes and factors that affect their price and value. Fixed income investing is favored by investors who prefer low-risk investments with a guaranteed return., treasuries, money market instruments, and more. How do DCM Teams Compare to ECM Teams? As stated earlier, DCM teams operate in a fast-paced environment, focusing on the short-term side of investments. On the other hand, Equity Capital Markets – ECM – teams operate within a slower-moving environment and deal with longer investment horizons. The difference in environments leads to different levels of risksCost of DebtThe cost of debt is the return that a company provides to its debtholders and creditors. Cost of debt is used in WACC calculations for valuation analysis. Learn the formula and methods to calculate cost of debt for a company based on yield to maturity, tax rates, credit ratings, interest rates, coupons, and involved for the two teams. With DCM teams, because they are focusing on the short-term side, they do not carry as much risk as the ECM teams who lock into long-term deals. The level of risk that each team is exposed to is also directly related to the types of securities they deal with. DCM teams deal with debt securities, while ECM teams deal with equity securities. It is only the type of security they trade that makes them different from one another. If you’re interested in DCM teams, make sure to check out our free DCM course to learn more about what it is like to invest in the debt capital markets. What are Debt Capital Markets? Debt capital markets (DCM), also known as fixed-income markets, are a low riskRisk Averse DefinitionThe risk averse definition the characteristic or trait of avoiding risk. This characteristic is usually attached to investors who prefer lower returns to, capital market where investors are lenders to a company in exchange for debt securities. These markets are also used by companies to finance themselves through debt, which helps diversify their funding. Why Invest in Debt Capital Markets? Debt securities provide an income stream (hence the name “fixed-income”) as well as capital preservation (in most cases) for investors. The level of risk measured against the level of reward is something that all investors take into account when making investment decisions, and different investors have different risk tolerances. Some investors like the concept of high risk / high reward and seek out opportunities in the equity capital markets. However, for those looking for a lower risk, fixed-income investment, debt securitiesSenior DebtSenior Debt or a Senior Note is money owed by a company that has first claims on a company’s cash flows. It is more secure than any other debt such as subordinated debt (also known as junior debt) because senior debt is usually collateralized by assets. This means the lender is granted a first lien claim in the debt capital markets are usually more attractive. Debt securities are promises that a company makes to lenders in exchange for funding – such as bonds, treasuries, money market instruments, etc. They are generally offered with the addition of interest ratesSimple InterestSimple interest formula, definition and example. Simple interest is a calculation of interest that doesn't take into account the effect of compounding. In many cases, interest compounds with each designated period of a loan, but in the case of simple interest, it does not. which do not change and are dependent on the perceived ability of the borrower to repay their debt. For example, if the borrower does not seem to have an ability to repay, then the interest rate on a debt security will be higher; the opposite occurs if the borrower possesses such ability. How does one go about acquiring debt securities? The two major ways of obtaining debt securities are either through the primary market or the secondary market. The primary market is where governments and companies directly issue their bonds. 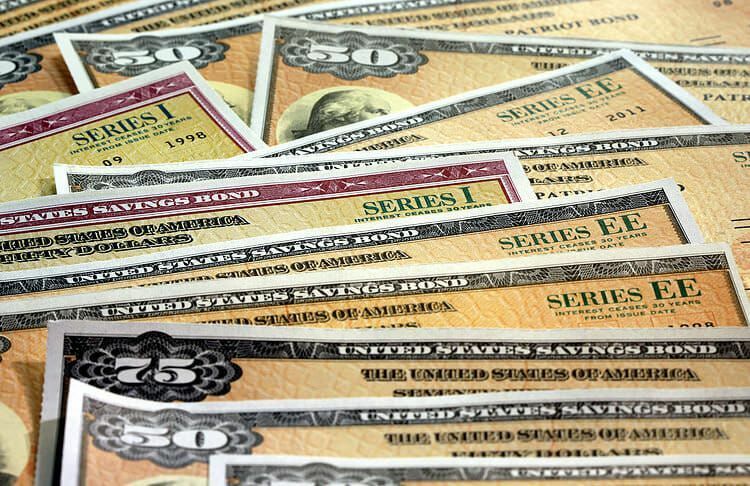 The secondary market is where individuals who have already received their bond certificates go to resell the bond for either a higher or lower price, depending on supply and demand. Remember that bonds are a type of security sold by debt capital markets teams. Bonds consist of a wide range of different securities, with different risk-return profiles and characteristics. Investment-grade bonds – These bonds make up most of the market and carry low risk and low interest rates. They are generally used to raise money for funding working capitalWorking Capital FormulaThe working capital formula is current assets minus current liabilities. The working capital formula measures a company’s short-term liquidity and tells us what remains on the balance sheet after short-term liabilities have been paid off. Working capital can be positive or negative and is used for managing cash flow and regular business operations. High-yield bonds – Remember that yield also means interest. Therefore, these are the high-interest bonds. They are also the most dangerous types because these are generally issued by companies that may not meet their payment obligations. Government bonds – Governments also sell bonds to investors to fund their operations. Perhaps you know them by their US name, which is Treasuries. These are generally safer than corporate bonds but the terms of these bonds are still reliant on how the market evaluates their creditworthiness. Generally speaking, however, government bonds are backed by the full faith of the government and are of high creditworthiness. Emerging markets bonds – These are issued by developing countries, usually by their government. These countries generally have increased political and economic pressures meaning that their credit ratings are usually lower, resulting in higher yield. Municipal bonds – The US has the biggest market for these types of bonds. These are issued by a variety of government bodies, such as cities, school districts, and counties. The major difference between DCM and ECM is the type of investing activityInvestment MethodsBuy low sell high. This guide and overview of investment methods outlines they main ways investors try to make money and manage risk in capital markets. A financial or economic investment is any asset or instrument purchased with the intention of selling said asset for a higher price at a future point in time that occurs. In DCM, investors are lending money to companies. In ECM, investors are purchasing a portion of ownership in a company. These two different investing activities yield two very different levels of risks and rewards. With debt securities, investors are offered a fixed coupon rate, which is why the market is sometimes referred to as the fixed-income market, and because of this, it has a lower return on investmentReturn on Equity (ROE)Return on Equity (ROE) is a measure of a company’s profitability that takes a company’s annual return (net income) divided by the value of its total shareholders' equity (i.e. 12%). ROE combines the income statement and the balance sheet as the net income or profit is compared to the shareholders’ equity. when compared to equities. However, a higher expected return does not necessarily make equities a better market, because a potential for a higher return on investment is commonly associated with higher risks. Moreover, equity markets do not have consistent payments in the form of dividends and the amount of the dividend varies depending on how well a company is doing. Conversely, in debt markets, because the debt securities are promises to pay with interest attached, investors can expect their payment when it is due and in full. This makes debt less risky than equity, and the choice to invest in either one depends on the individual. Note that you can buy and sell debt securities just as you can buy and sell company shares. Debt securities are not as volatile as company stocks. This can be very attractive for those looking for career opportunities in either the buy sideBuy-SideInstitutional asset managers, known as the Buy Side offer a wide range of jobs including private equity, portfolio management, research. Learn about the job or the sell side in the debt capital markets. If you are interested in working in debt capital markets, check out our free fixed income course.